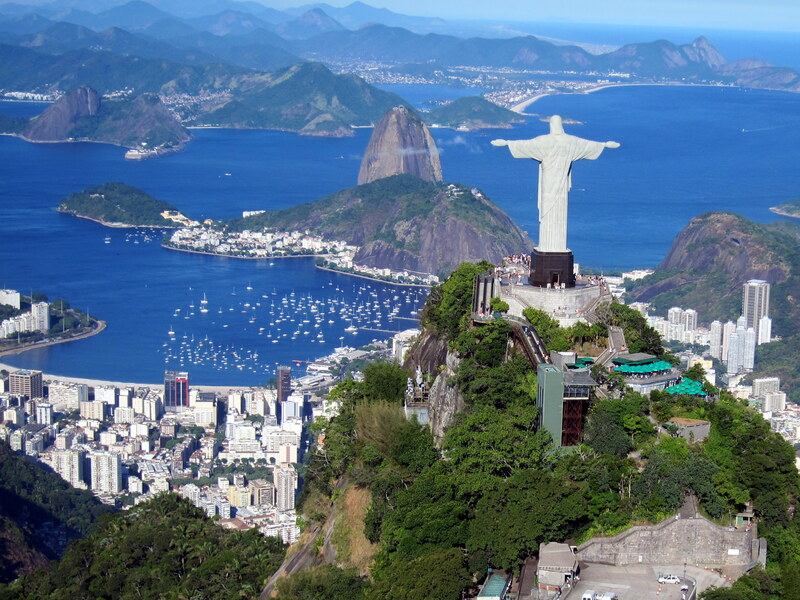 Do you need more reasons than this to visit Rio de Janeiro? RIO DE JANEIRO, BRAZIL – At a press conference on Monday, the municipal Secretaries for Tourism and Conservation – Antonio Pedro Figueira de Mello and Carlos Roberto Osorio, respectively – announced that this year’s Carnival generated estimated revenues of R$1.45 billion (approximately US$850 million) in the city of Rio de Janeiro. Bloco Cordão de Bola Preta attracted 2.2 million at Carnival 2012, photo by Fernando Maia/Ascom Riotur. According to their estimates, Rio welcomed 1.1 million visitors this year, 29 percent more than expected, and 32 percent of whom were foreigners. Statistics from the Brazilian Association for the Hospitality Industry in Rio de Janeiro (Associação Brasileira da Indústria de Hotéis) show that the average hotel occupancy rate was 95 percent. Hotels in Centro recorded the highest rate at 99.16 percent, followed by the neighborhood of Flamengo at 98.66 percent. In the Zona Sul (South Zone), hotels in Leme and Copacabana showed an average of 94.45 percent occupancy and Ipanema and Leblon registered rates of 93.81 percent. 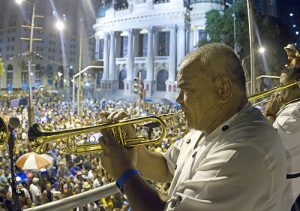 The municipal authorities’ estimates also indicate that 5.3 million people took part in Rio’s 425 Carnival street parties (or “blocos”) – an increase of 9.7 percent on last year’s figures, with Cordão de Bola Preta attracting the largest number of revelers at 2.2 million people, followed by Monobloco with 400,000 people. The number of people arrested for urinating in the streets increased to 1,014 from 777 last year, while the amount of garbage decreased 23 percent from 1,300 tons in 2011, to 1,000 tons in 2012, which was attributed to more recycling this year.